The articles submission deadline for the 14th European Architectural Envisioning Conference » is 2019.01.24 ! 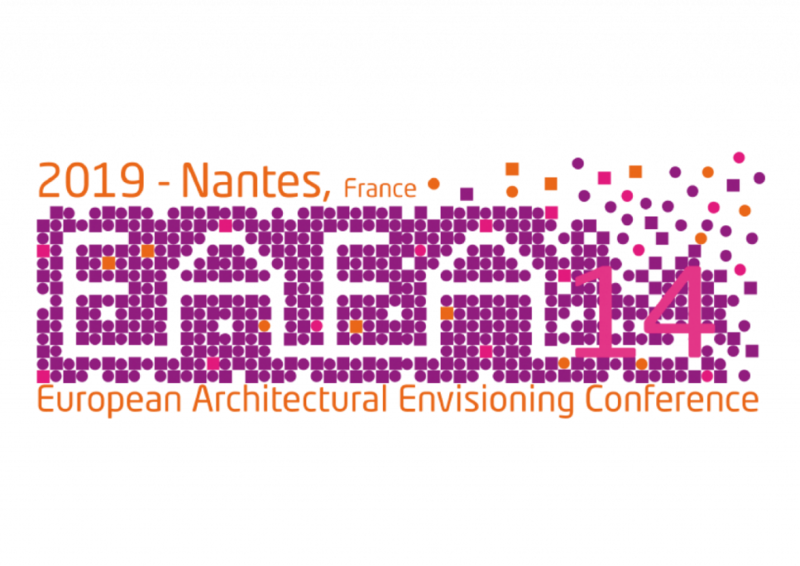 AAU-CRENAU will organize the 14th European Architectural Envisioning Conference EAEA14. Abstracts submission deadline: 2018.09.30 Extended to October 20th. 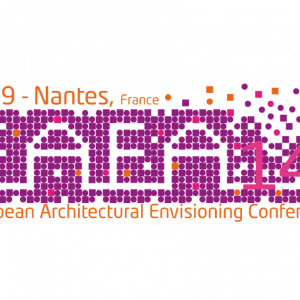 Abstracts notification: 2018.11.24 Extended to Decembre 10th.